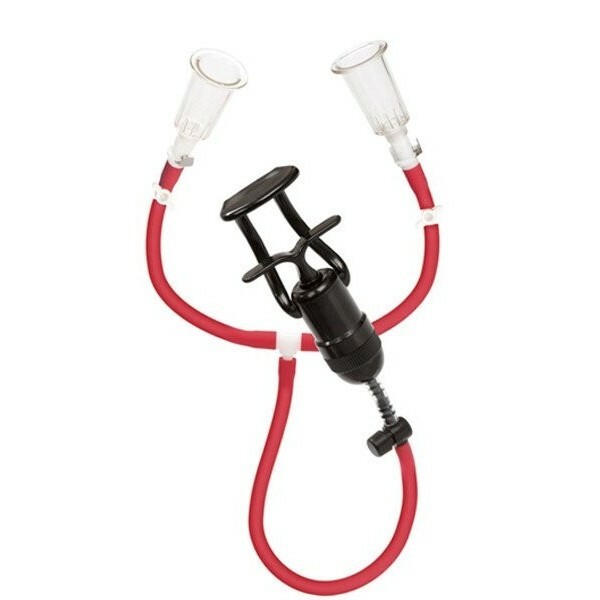 Just plug your nips in, sit back and pump away! 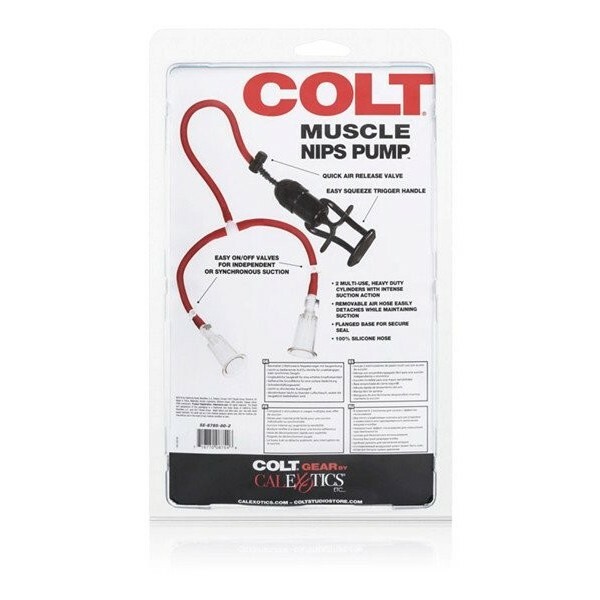 The COLT Muscle Nips Pump will rock your world! Why not enjoy yourself and make your chest COLT Man ready at the same time?